You dream about sea, sun, and wonderful properties, you don't need to look for it any more ! 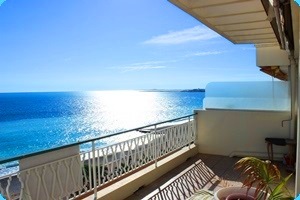 Nice and the famous "Promenade des Anglais" are waiting for you. 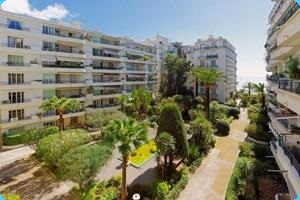 Located in the middle of the beautiful "Baie des Anges" number 53, the Real Estate Le Capitole sales for the happiness of his buyers, properties with sea view on Nice and this, for more than 30 years ! Along with a personal touch of service, we deliver to ensure we do everything to make your dream come true. You also, buyers or sellers, trust specialists of the most beautiful city of the French Riviera and benefit of our exceptional visibility for your properties announcements.